Automation and intelligent networking of factories are the two most important drivers of the industrial future. As a factor of production “capital” – especially production plants and machines – become evermore important for businesses. Today, industrial robots are a prerequisite in all major industries. Under these conditions an up to date maintenance department serves as the technical basis and as a motor of efficiency in industrial production. 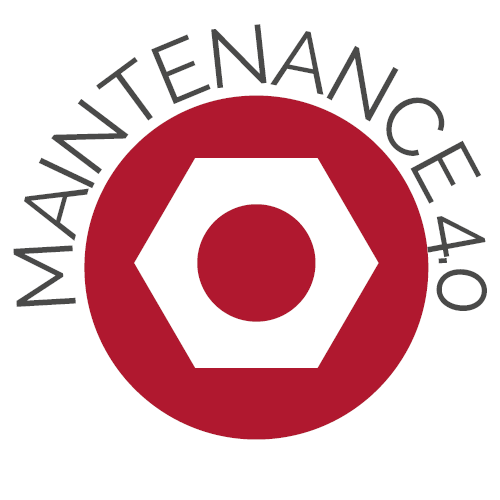 Maintenance 4.0 makes use of the new technological capabilities and enables production plants and machines to meet the growing challenges of availability, reliability and flexibility. 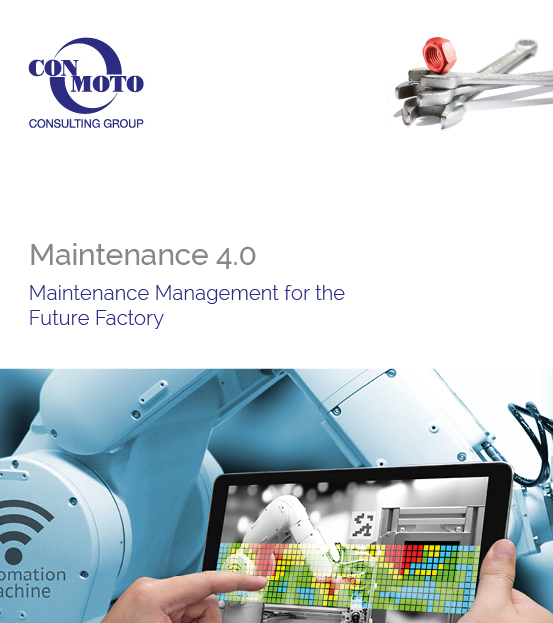 The ConMoto White Paper sheds light on the central elements of maintenance in the factory of the future, namely Predictive Maintenance, Mobile Maintenance and Asset Innovation/Life Cycle Costing. We describe a robust overall strategy that integrates predictive condition-based maintenance, data exchange in real-time concerning machine condition, plant management and planning. Efficient plants and machines are a prerequisite for seamless functionality in production and a competitive edge. Appropriate maintenance measures are becoming more and more important in an age of increasing automation and interconnectivity. Ralph Szepanski talks to Nils Blechschmidt, Managing Partner at ConMoto, about Industry 4.0 and the challenges to maintenance and asset Management.